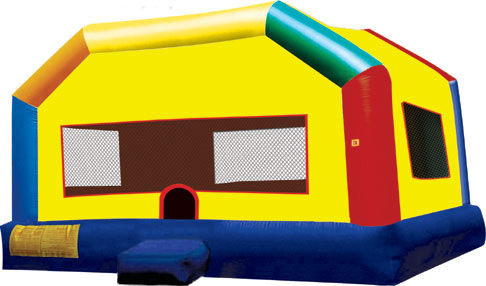 Our colorful and unique Extra Large Fun House w/Obstacle Course is perfect for keeping the kids at your party entertained! 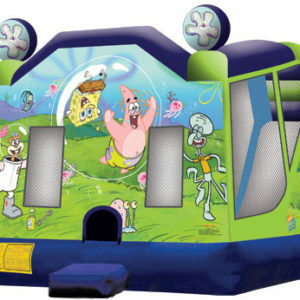 Our colorful and unique Extra Large Fun House w/Obstacle Course is perfect for keeping the kids at your party entertained! 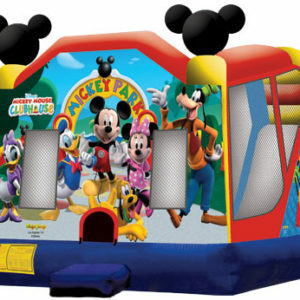 Great for backyard parties or school events, this HUGE bounce house has a 15 by 15 foot jumping area, logs, tunnels, pop ups, and a basketball hoop. 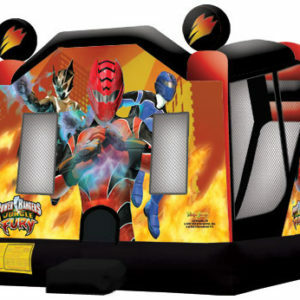 Price includes delivery installation and pickup. 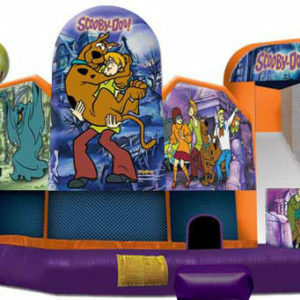 Basketball not included.